Qualifications:) Engineering degree with 60% marks in aggregate or Should have passed sections A and B examination from the Institution of Engineers (India) in any of the discipline listed below with 60% marks. 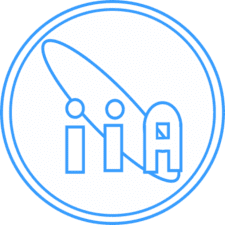 (a) Engineering Branch : Naval architecture/ Mechanical/ Marine/Automotive/Mechatronics/Industrial and Production/ Metallurgy/ Aeronautical/ Aerospace. (b)Electrical Branch :Electrical/ Electronics/Telecommunication/ Instrumentation and Controls/Electronics and Communication/ Power Engg./ Power Electronics.All the above streams of Engg. must be recognised by all India council of Technical Education (AICTE)(ii) 60% marks in aggregate in physics and Maths in 12th class. or three year diploma course with an aggregate of 60%. Mistral Networks, an Information and Communication technology company with expertise in Installation and Commisioning, was established by experienced and capable professionals of the field to provide comprehensive and complete solutions to meet the ICT, ISP and Telecom needs of organizations. Installation & commissioning of SDH,PTN. Good understanding of PDH/SDH/PTN Technology. Installation of Network Equipments as per Customers Networks plan. Testing of SDH/PTN with Power Meter, Digital Variable Attenuator. Completion of acceptance test report sign-off from customers. UBR Survey and I&C Radio. 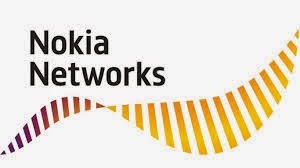 Nokia Networks is a leading international telecom giant. With operations across the world, they have a major presence in India as one of the top telecom technology companies here. The company is widely respected for the long term career options it provides and if selected, you would be part of a dynamic organization that provides excellent learning and a stable career. Qualifications:You should be an Electronics and Telecommunication Engineer of 2013 or 2014 batch with a good academic record of Above 65% through out X, XII and Engineering. Job summary:The Network Engineer performs design, optimization and audit of a network to meet the customer requirements. The Network Engineer role is applicable for design & optimization of RAN, BBA, Transmission, Core, OM and Services Networks. The Network Engineer can be engaged in the whole process from pre-sales of services and networks to service delivery and acceptance. 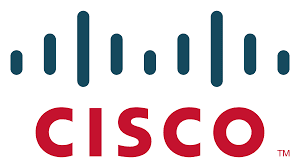 The role is focused on executing design, audit and optimization services, where the network engineer is responsible for part of the solution and part of the service process. 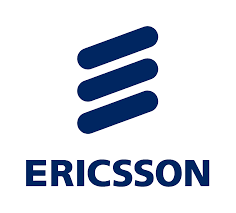 Hereby, the Network Engineer is responsible to keep time, performance and quality according to Ericsson requirements and Customer contract. Electronics is an area within the science which deals with concepts such as effects of electrons flowing through the circuits , role of signals (continuous and binary) on the unit/system . Implementation of electronic devices almost in all the areas of human activities has contributed towards the successful rise in complex devices, micro-electronic components as well as complex technologies and technical problems too . 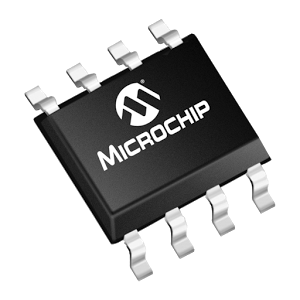 This article had just tried to explain the importance of a small particular electronic device (MSP430 Integrated Chip) which is just a few mm in size . 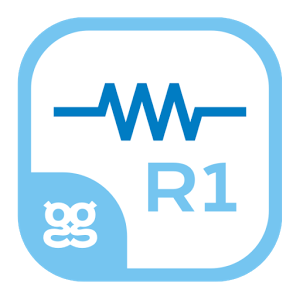 Meter or an energy meter is a device that measures the amount of electric energy consumed by residence , industries or electrical power devices . Why MSP430AFE2XX ???????? . It has got 16 bit RISC architecture , 125 nsec per instruction , 3 independent ADCs , low power supply voltage range 1.8V to 3.6V, wake up time from sleep mode is < 1 microsecond ,FLASH (16KB) & RAM (512B) , system frequency 12MHz and most importantly its “ANALOG FRONT END (AFE)” feature . AFE is a set of analog signal conditioning circuit that includes amplifiers , filters & sometimes includes application specific integrated circuits that are needed to interface variety of sensors to ADCs . Software is implemented to perform 2 processes . 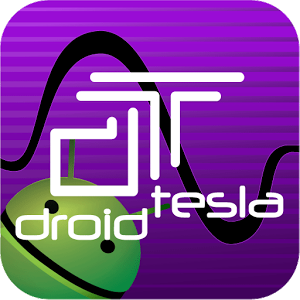 Background process : it uses a program for triggering the ADC . ADC will collect voltage and current information/data. This data gets stored in a buffer .Foreground process : This accumulated data is then used to calculate VRMS, IRMS, power & frequency which is then displayed . Goal of this article is to make readers know that how electronic field play a vital role in our day to day household life . The definition of engineering is “the branch of science and technology concerned with the design, building, and use of engines, machines, and structures”. There are many branches in engineering. One of the main branch in engineering is ELECTRONICS AND COMMUNICATION ENGINEERING (ECE). There are many branches related with electronics like EIE, etc . As we are using electronic goods daily, we need more electronics students. 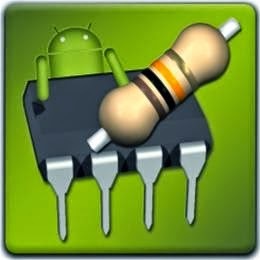 Electronics engineering, or electronic engineering, is an engineering discipline which utilizes non-linear and active electrical components (such as electron tubes, and semiconductor devices, especially transistors, diodes and integrated circuits) to design electronic circuits, devices and systems. Communication is also one of the most important thing in now a days to communicate one another. 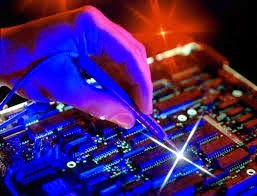 To achieve success in electronics engineering, one must have zeal and passion to achieve. It is not easy to achieve success. 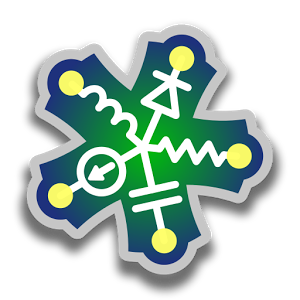 One must be willing to learn and gain knowledge all about the electronics. After completion of engineering one must want to get a job . There are large number of electronics and communication engineers can get jobs in government organizations like MTNL, BSNL, Civil Aviation, NPL, AIR, Posts and Telegraph Department, Railways, Bharat Electronics Limited and DRDO, among many others. As an Electronic Engineer, entry level positions in Government departments are by direct recruitment through advertisements in newspapers. Selection to Gazetted posts is through competitive examinations conducted by Union and State Public Service Commission. In the Defense services, young engineers start as Second Lieutenants. For selection into the Defense Services – Indian Army, Indian Air force and the Indian Navy, applications are invited through National Dailies. After completion of B.Tech , if we want to go for higher studies we can opt for M.Tech or M.S. Lastly one must read heart fully and need learn everything in electronics. And want to gain good aggregate, To achieve successful life with electronics engineering. A Degree in Engineering or Technology granted by an institution empowered to grant such degree by an Act of parliament. Graduate examination of professional bodies recognized by the Central Government as equivalent to degree. 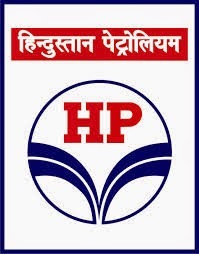 How to apply: The Interested Candidate who fulfill above criteria such as, age, qualification and other terms and conditions may apply in the prescribed format to the Deputy General Manager (HR&ES), HPC Ltd, Nagaon Paper Mill, P.O. Kagajnagar, Dist: Morigaon, Assam, PIN-782413 on or before 30th November, 2014. 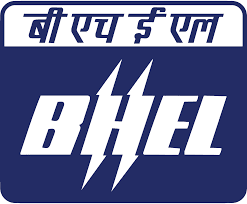 BHEL, Bhopal one of the Manufacturing Units of BHEL, a Maharatna Company requires Engineering Graduates (B.E./B.Tech.) and Diploma holders of MP Domicile, to be engaged as Apprentices for a period of 01 year. 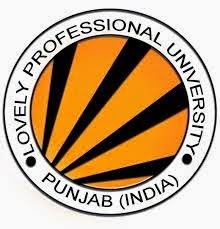 (1) Bachelor‟s Degree (B.E./ B.Tech.) in Engineering for Graduate Apprentice in the relevant branch with Minimum aggregate of 70% marks for GEN/OBC and 60% marks for SC/ST/PH from Institute / University recognized by AICTE. (3) Degree/Diploma acquired from Distance/ Correspondence education system is not eligible for the apprenticeship. techmahindra invites candidates for the post of technical support,they are conducting walkin for this post interested candidates can attend before 8-11-2014 in hyderabad region. Selection Process : Personal Introduction Round, Aptitude Test, Typing Test, Voice & Accent Round and 2 rounds of personal interview. Indian institute of astrophysics invites application from young and dynamic candidates for the post of engineer trainee electronics. Qualification: B.E / B.Tech in Electronics or equivalent with a minimum of 60% marks from a recognized University/ Institution, having knowledge of electronic control systems, embedded systems. b) Desirable : Familiarity with Linux and Windows, C, C++ and Labview, PCB design software, or CAD, Altium etc. Prior experience in the related areas is desirable. Chances are HARMAN and its innovative brands have already touched your life today. More than 80 percent of the world's luxury cars are equipped with our premium audio and infotainment systems. Your favorite music, movie or television show was likely recorded or broadcast with our help. We share the stage with talented performing artists from every genre, and we fill the world's premier sporting and entertainment venues with great sound and light. harman invites applications from candidates for the post of associate software engineer,which pays better salary in banglore. A student freshly out of college always has this thing on his mind. Every job out there and every recruiter gives preferences to candidates with experience on their resume. However, with every job needing experience and no useful experience without a job, it’s a really tricky situation. Here is how you can work out your way of this conundrum. When the economy gets tough the first thing that gets affected is your job and the only thing that saves you is a gleaming resume with relevant work experience. It will be your experience that will make or break your chances of getting a new job. But what if you do not have a job to start with? Most students who graduate out of the college have to face the heat with people of all experiences and levels competing to make it to a single vacancy. So how can you make a difference? Gaining some experience beforehand of the real world working conditions of your field can definitely be one place to start. Freelancing is a highly effective way of building a portfolio and accruing true work experience. Freelancing has its other set of benefits. You can work from anywhere and the number of assignments is just endless. It doesn’t matter if you are a science whiz or an English aficionado, there are jobs for everyone. Sites like Elance.com or Transtutors.com offer you a safe option to earn while learning. This makes for a credible experience in the resume, which every recruiter would consider. Some job opportunities such as proofreading, social media promotion do not even require any college degree or academic qualification. Armed with these tips any millennial can apply to fresher jobs with a greater chance of success than ever before. 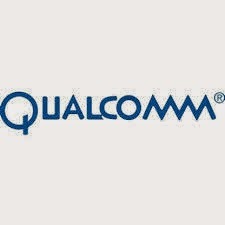 Qualcomm invites applications form young and dynamic engineering graduates for the post of software development in Hyderbad branch. Strong C and C++ skills. - Strong experience in protocol stack software development. - Strong analytical skills - LTE Layer3 experience, particularly SON, RRM and RRC, highly desirable. - Strong background in working with large software codebases, being able to quickly understand the implementation and enhance algorithms and features as well as debug existing software. - Strong knowledge of Linux user-space programming and pthreads. 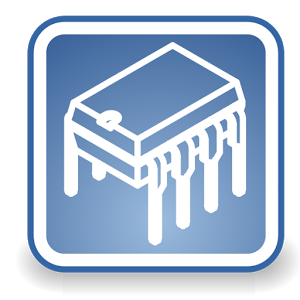 - Experience in commercialization of software, in particular stabilization. - Experience with git and repo desirable. 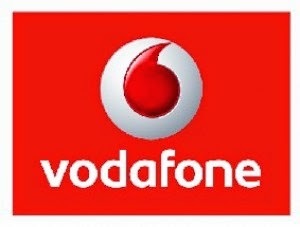 Vodafone,Bangalore invites applications form the young and dynamic graduates who has interest in the field of networking. The Visiting Student Programme is aimed at offering research experience to highly motivated students who are presently pursuing their undergraduate or Masters studies. Outstanding performance as a VSP student is the preferred course and is a necessary condition for being accepted to be a fixed term Research Assistant at RRI. The Visiting Student Programme runs throughout the year. There is also a separate Summer Student Programme that gives a specific number of students the opportunity to visit the Institute during the summer months. Duration: 6-weeks to 6-months (extendable up to one year). Eligibility : BSc, BE and MSc 3rd and final year students particularly those students with the intention of pursuing research as a career are encouraged to apply. Students from Bangalore colleges, who are keen to work on part time basis for acquiring research experience at RRI, will also be considered. Financial Support : Out station students joining this programme on a full time basis will be offered: a) Sleeper-class train fare to Bangalore from their place of stay, and also the return fare, for a single person; b) Allowance of Rs.12,000/- (Rupees twelve thousand only) per month of the visit duration to cover local expenses; and c) Institute will provide on all working days lunch free of cost. Students will have to make their own arrangements for accommodation. Students from Bangalore will be offered the above allowance, if they are part of this programme on a full-time basis. If they are planning to work on part-time basis (at least two days in a week), a support of Rs.1000/- per week will be given. A potential VSP student is expected to go through the RRI homepage to get an idea of the research interests of the research staff (postdoctoral fellows and members of the research faculty). Then he/she should e-mail directly the research staff member of his/her choice seeking possibility of working on a project with him/her. The e-mail should contain information on the student's academic background and the kind of work that he/she would like to pursue. The student should arrange for recommendation letters to be e-mailed directly to the relevant staff member only if the staff member requests recommendation letters to be sent to him/her. An incoming VSP student is expected to carry an ID card when he/she comes to the RRI. 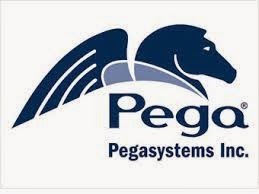 Pegasystems (NASDAQ: PEGA) revolutionizes how leading organizations optimize customer experience and automate operations. Our patented Build for Change technology empowers business people to create and evolve their critical business systems. Pegasystems is the recognized leader in business process management and is also ranked as a leader in customer relationship management software by leading industry analysts. 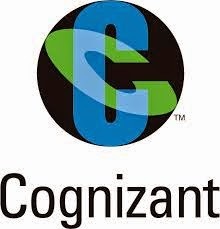 Qualifications:Any graduate with 0 to 2 years of experience in analysis, design, development, and application deployment of large scale Java centric enterprise application systems. Qualifications: B.E/B.TEch-BE (Electronics and Telecommunication)/ BE(Electronics and Communication). How to apply: Interested Candidate should apply Online before 24th November 2014. HCL is a $6.2 billion leading global technology and IT enterprise comprising two companies listed in India - HCL Technologies and HCL Infosystems. Founded in 1976, HCL is one of India's original IT garage start-ups. A pioneer of modern computing, HCL is a global transformational enterprise today. Skills: Technical Skills-Networking & Communication-Layer 2/3 Protocol. Advanced Systems Laboratory (ASL) under Defence Research & Development Organisation (DRDO) has given employment notification for the recruitment of Junior Research Fellow vacancies on temporary basis. Eligible candidates may send their applications with in 15 days from date of publication of advertisement. 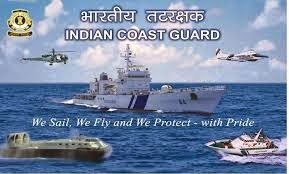 Candidates must possess 1st Class B.E/ B.Tech in Aeronautical Engineering/ Computer Science & Engineering/ E.C.E/ E.E.E/ E.I.E/ Mechanical/ Chemical or M.Sc Physics with relevant experience. Application Fee: Candidates need to Pay Rs.10/- in the form of crossed Indian Postal Order (IPO) drawn in favour of Director, ASL. No Fee for SC/ ST/ OBC candidates. How to Apply: Eligible candidates may send their applications along with photograph affixed on application, mention post number applied for below the photograph and complete biodata addressed to the Director, Advanced Systems Laboratory, P.O, Kanchanbagh, Hyderabad 500058 with in 15 days from date of publication of advertisement. Employment News Paper Date: 25-10-2014 to 31-10-2014. Last Date for Submission of Applications: With in 15 days from date of publication of advertisement. 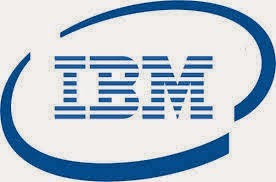 IBM is a global technology and innovation company which is the largest technology and consulting employer in the world with more than 400000 employees serving clients. Qualification : M.E/M.Tech in VLSI . How to Apply: Interested and eligible candidate may bring your resume along with necessary documents photocopy and passport size photo to following Venue address on 5th November 2014 Postal Address Administrative Building, North Maharashtra University, P. O. Box No. 80, Umavi Nagar, Jalgaon - 425001 (M.S.) India .